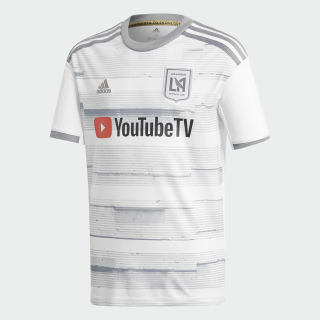 An away jersey for Los Angeles FC fans. Made for fans. Stand behind Los Angeles FC's stars as they own the field at rivals' stadiums. 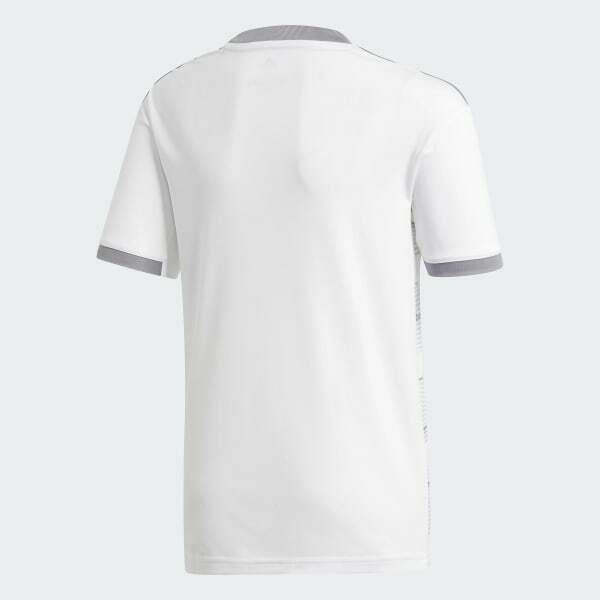 This juniors' soccer jersey is like the one players wear for away games, but it has a slightly looser cut. A soft, moisture-wicking build offers comfort for all conditions.